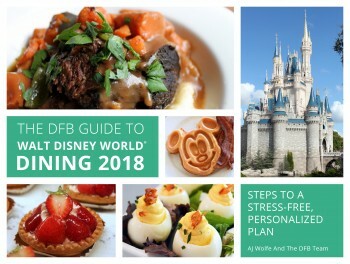 An Experience Fit for Every Princess! 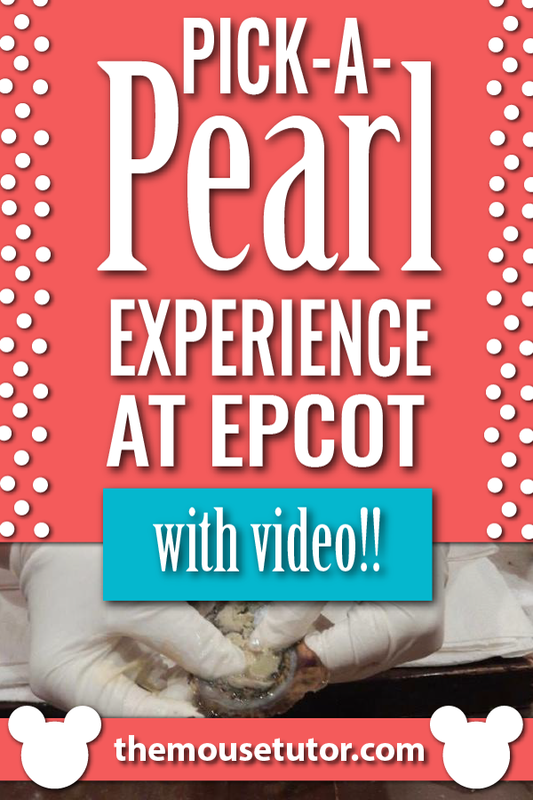 Epcot’s Pick-a-Pearl: This is one of the best souvenir activities in Epcot! 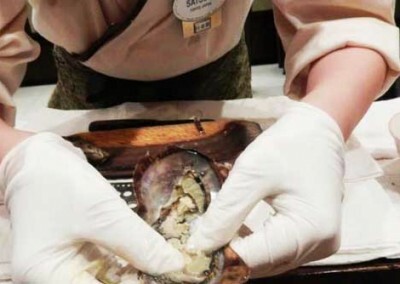 Picking the oyster is half the fun and learning what surprise awaits inside is just part of the excitement. 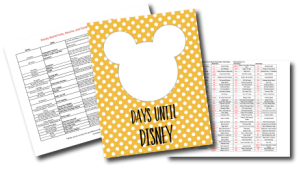 Pin this so you don’t forget to add this to your trip plans! Step 2: The cast member helping you will start the countdown to opening it …3,2,1… in Japanese! Step 3: After discovering what surprise pearl you’ve received, it will be cleaned and sized. Step 4: Now you will be able to take it home or have it placed in a setting! There are many options to choose and prices will reflect that. 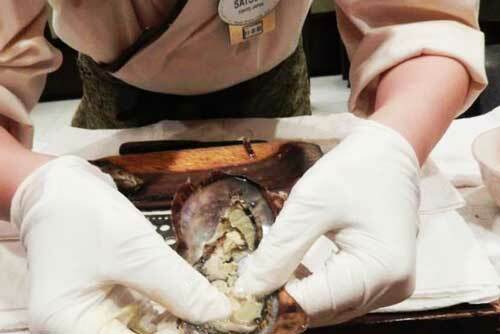 Tip 1: Look for the ugliest, hairiest, dirtiest oyster. 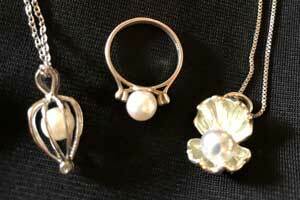 It might just nab you the best pearl – like twins or a silver one! Tip 2: Try planning this for early in the day. 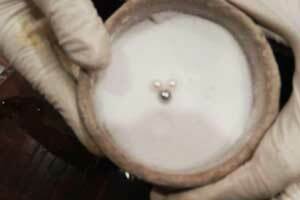 Depending on how you’d like to have your pearl set, you may need to return later in the day to pick it up. Tip 3: You may wish to look online at Esty or Amazon to find that special Minnie or Cinderella carriage necklace to hold your pearl! We’ve found an awesome Etsy seller that designs and creates pick-a-pearl cages right here in the USA.